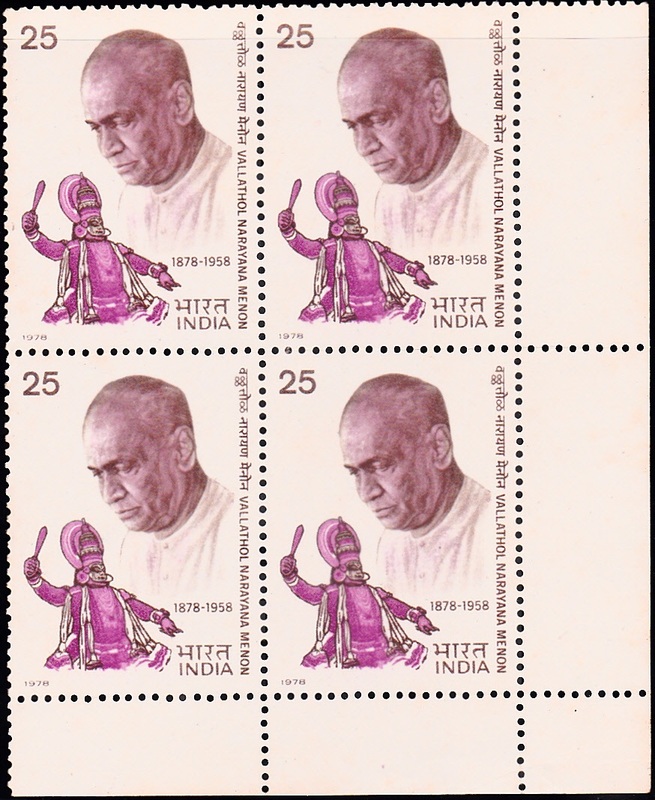 The Indian Posts and Telegraph Department regularly issues stamps to celebrate people, places, the environment, and moments of historical importance. 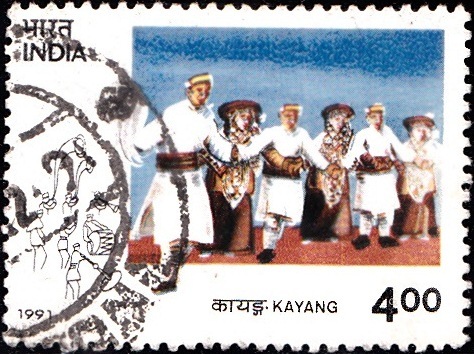 Stamps, although tiny pieces of paper, are currency, unwitting travellers and, eventually, historical archive. 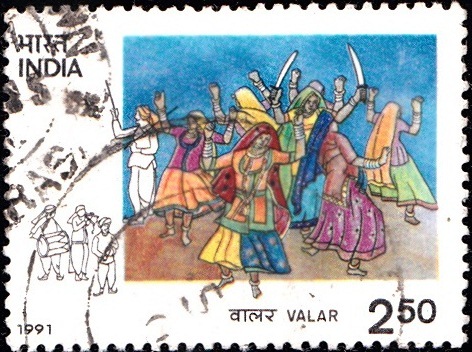 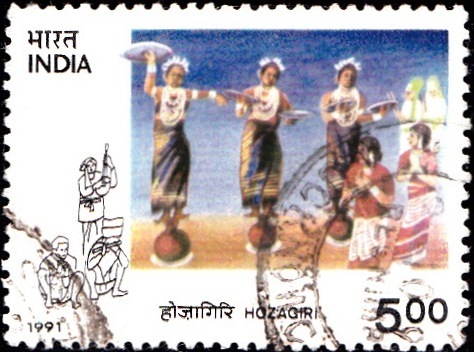 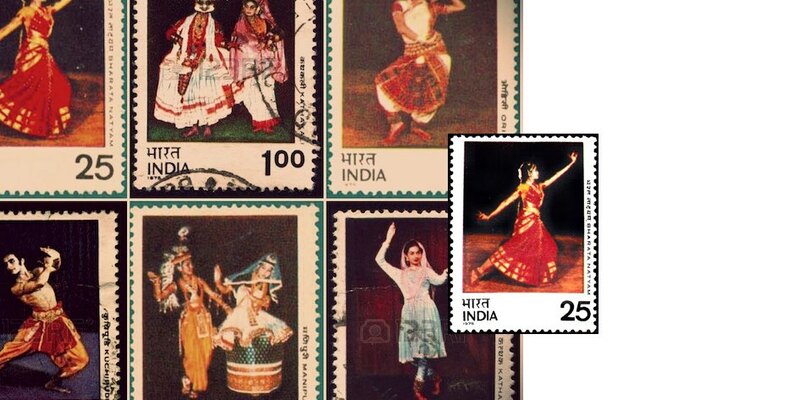 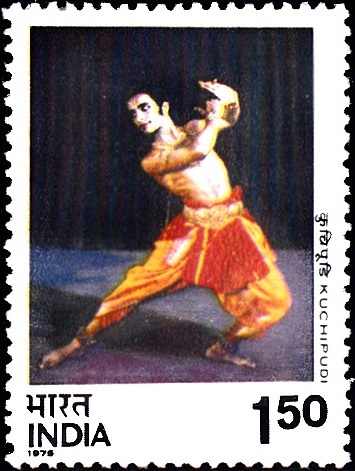 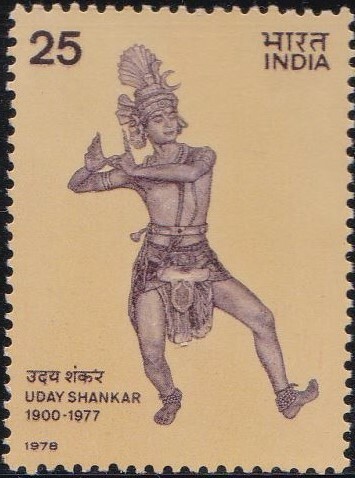 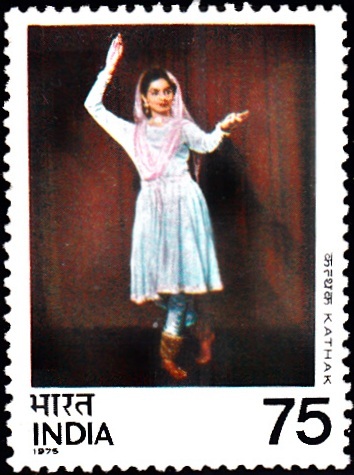 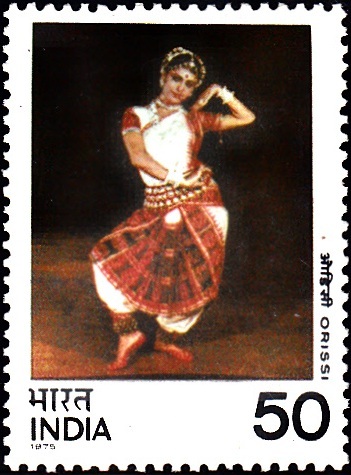 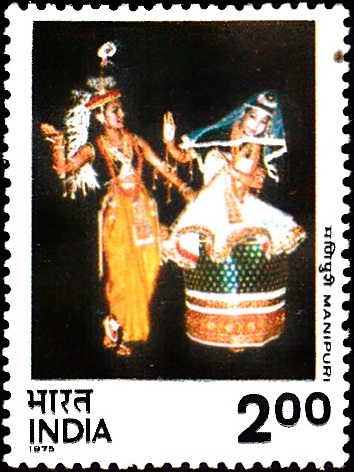 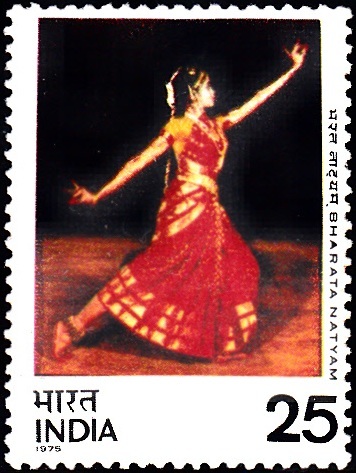 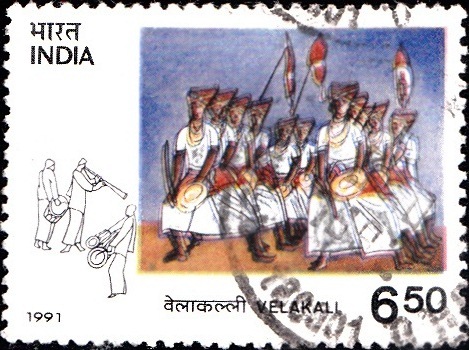 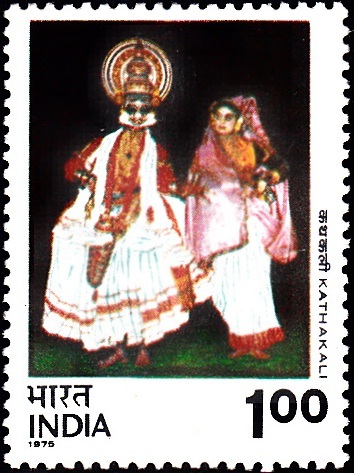 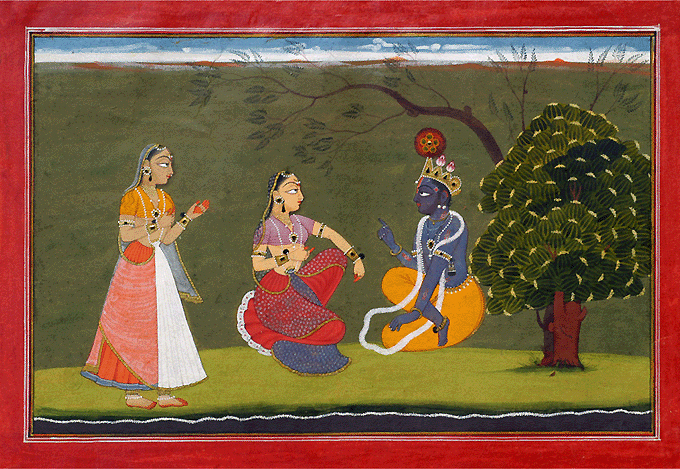 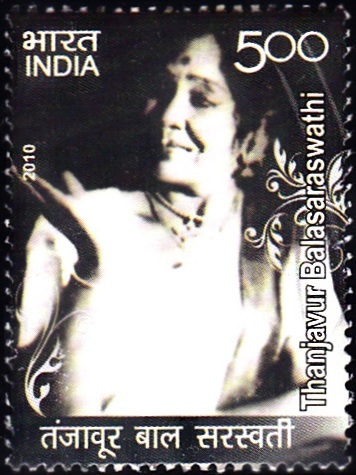 Here are some stamps issued to celebrate India’s dances and dance makers.